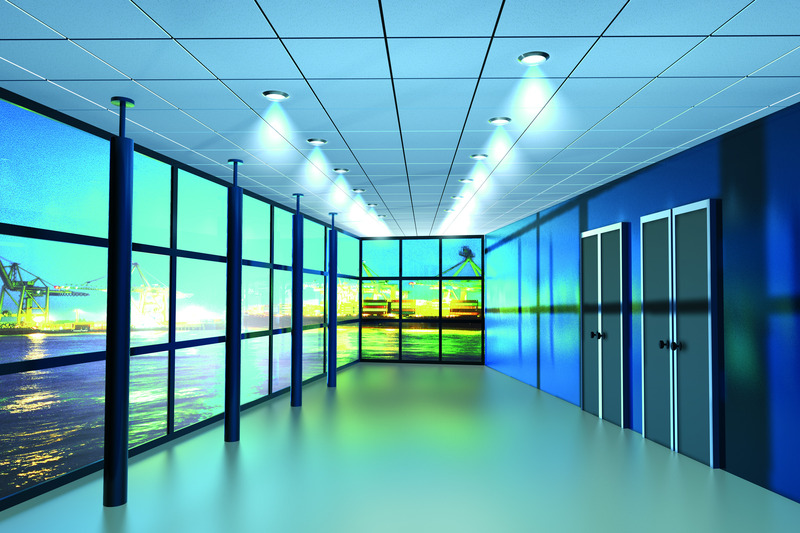 Manufacturer of a wide range of products which include calcium silicate board. Our customers can avail from us, a broad array of Calcium Silicate Board, Gypsum Board, that is designed by vendor’s team of experts by using high-grade calcium silicate as per the set industry norms. These silicate boards are available in various sizes for fulfilling the different choices of our clients. We offer these exclusive silicate boards at affordable rates to the clients. With vast company experience of this particular domain, we are providing a qualitative assortment of Calcium Silicate Board. These silicate boards are manufactured from supreme grade silicate and latest technology keeping in mind latest market norms. 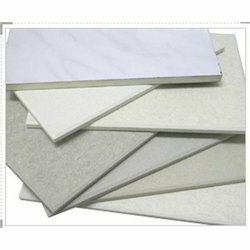 We offer these silicate boards in various dimensions as per the precise requirements of clients.